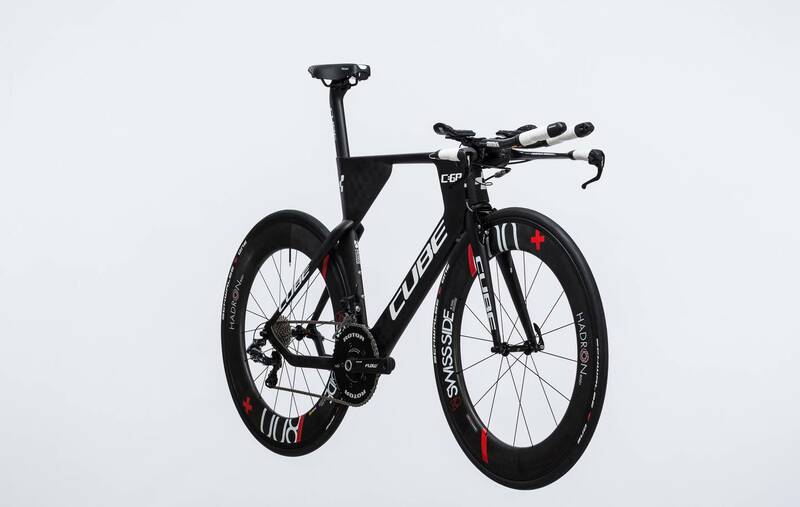 When you haven't compromised on your training, you want a bike that'll match your efforts. 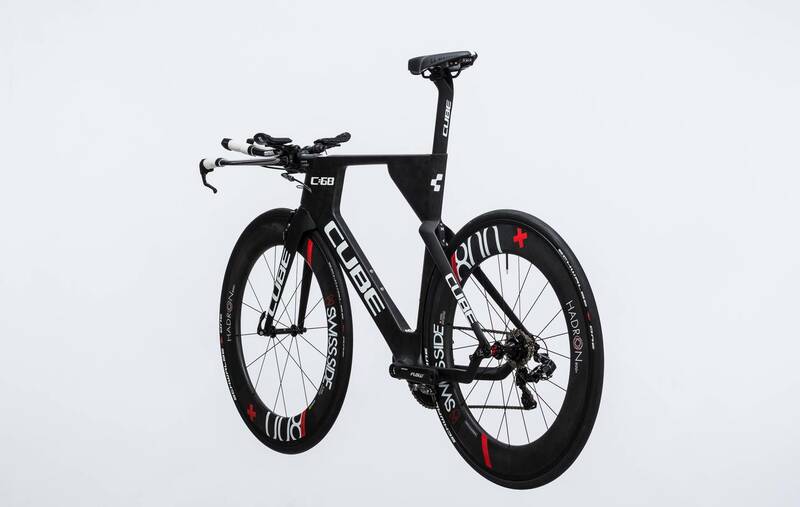 The CUBE &ælig;rium C:68 SL Hadron is that bike - uncompromising in both design and execution. 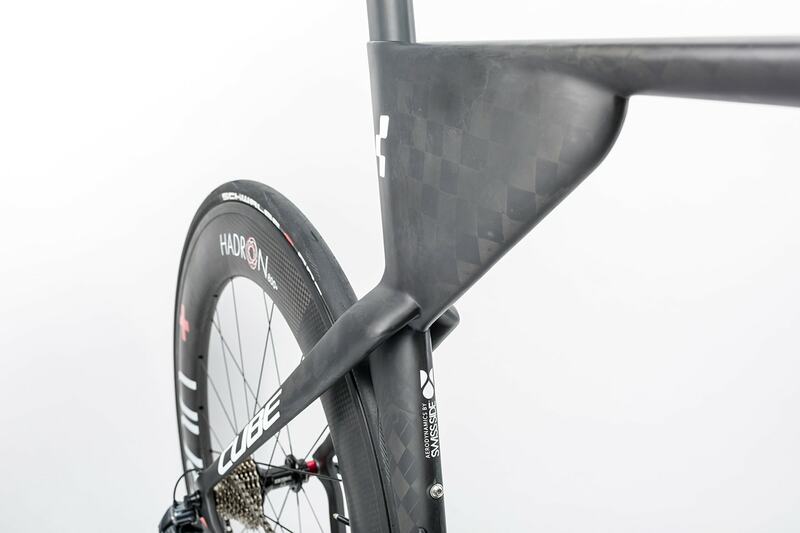 We refined the frame's profile in cooperation with Swiss Side aerodynamic experts in the wind tunnel, then used our best quality C:68 carbon layup and finished by selecting only the finest components. 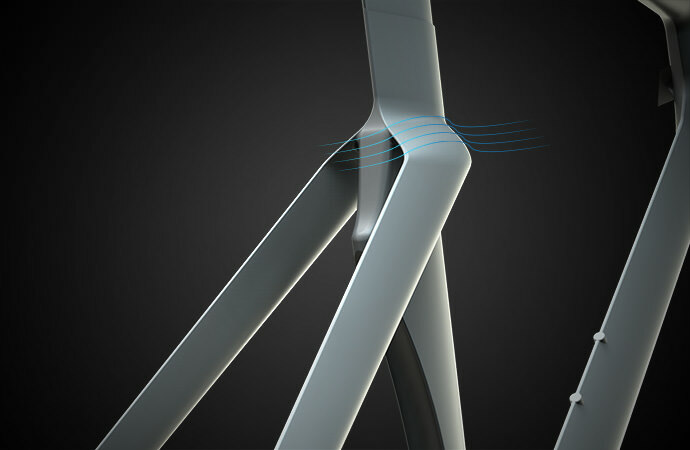 The result is a combination of low weight, exceptional stiffness and ultimate &ælig;rodynamic efficiency. The only thing that's missing... is you. 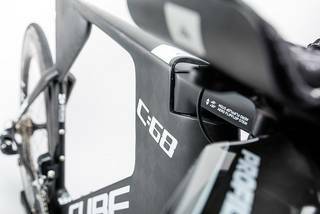 The light and stiff Advanced Twin Mould C:68 carbon frame with horizontal dropouts is constructed with two goals in mind: to keep air resistance as low as possible, and to be compatible with electronic transmission components. 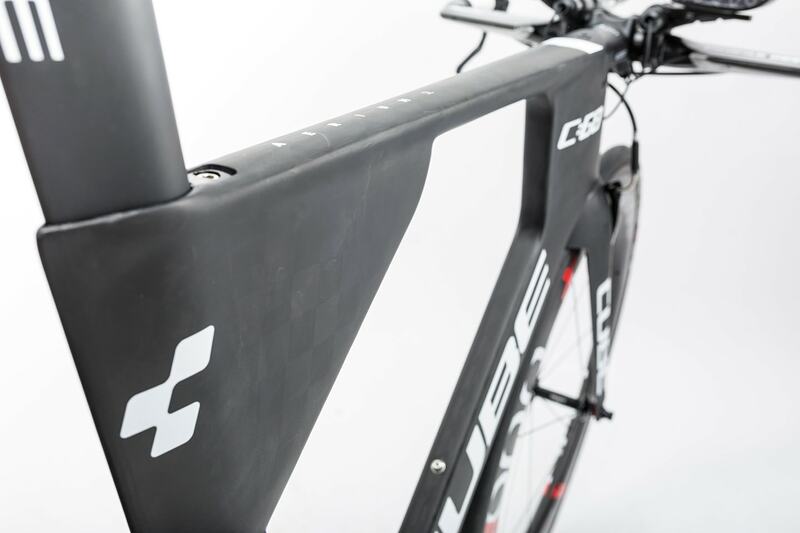 To keep things elegant, clean and &ælig;rodynamic we've hidden the battery and cables inside the frame - and we checked and refined our design in cooperation with Swiss Side aerodynamic experts in the wind tunnel, just to be sure. 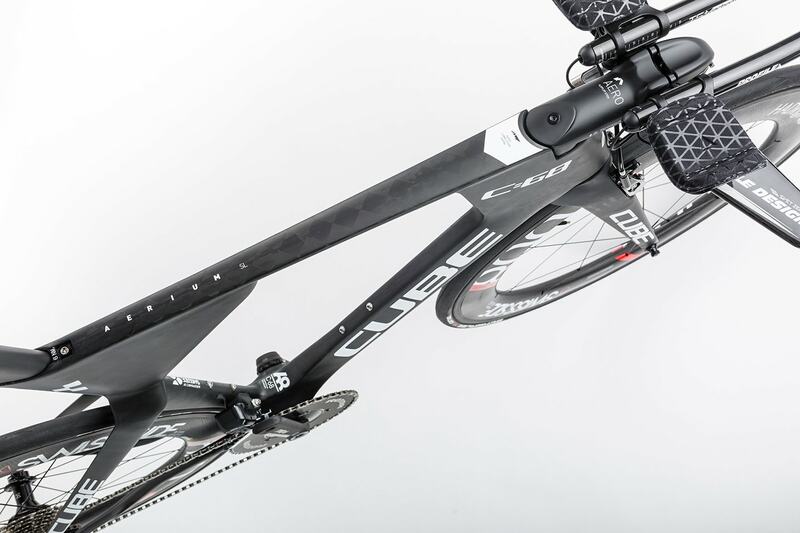 The carbon chassis's extreme geometry is forward thrust in its purest form, transforming every watt of energy expended at the pedals into speed. 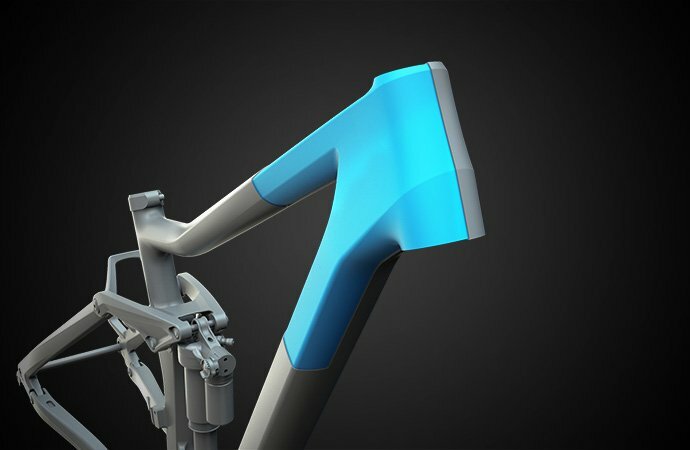 When even a fraction of a second counts, you need a transmission capable of delivering flawless shifts, every single time. 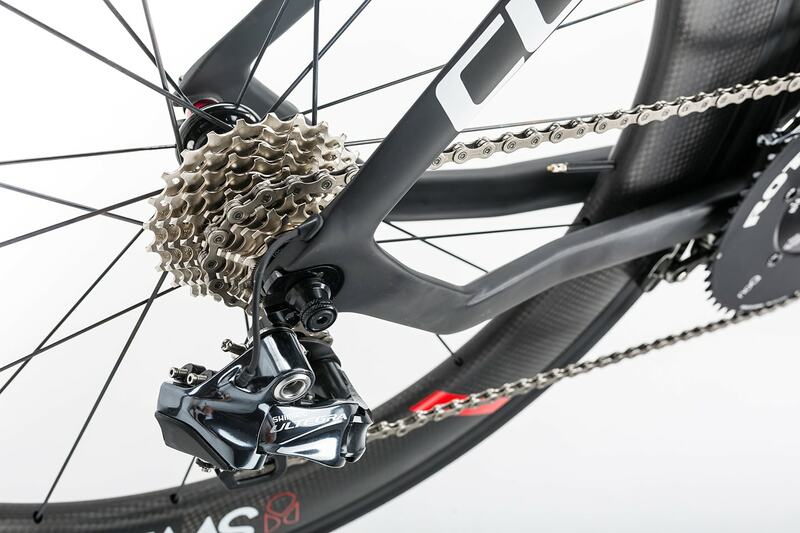 That's why we selected Shimano's ultra-reliable electronic Ultegra Di2 components and paired them with a Rotor Flow chainset. 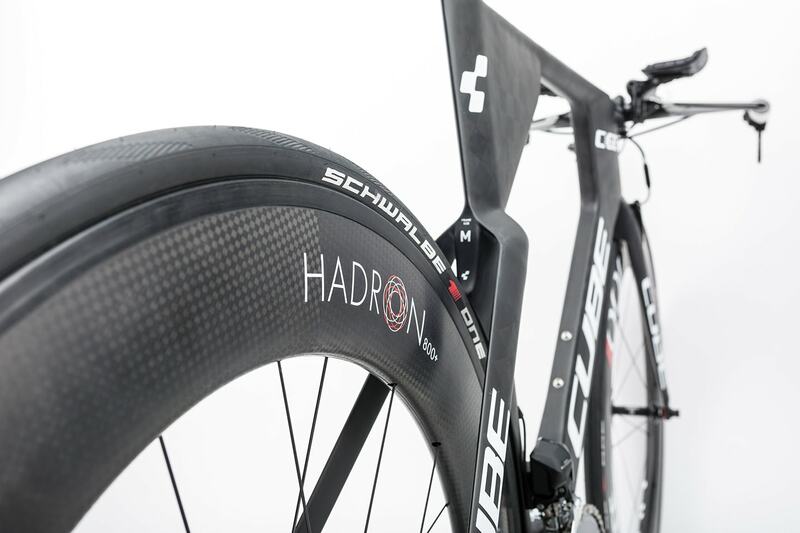 We didn't skimp on the wheels, either, opting for a SwissSide Hadron Ultimate 800+ &ælig;rocarbon wheelset for unmatched acceleration and air-slicing capability. 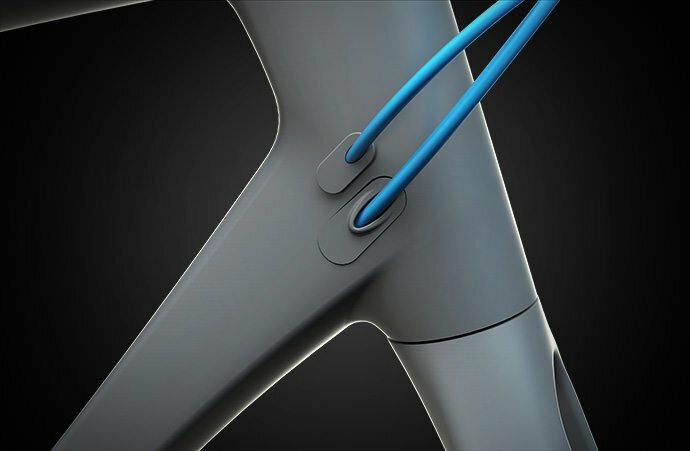 A carbon Profile cockpit is supremely light and incredibly versatile, allowing fine-tuning of the ride position to cater for any event or rider preference, while the &ælig;rium &ælig;ro carbon fork is a perfect match for the frame's sleek, &ælig;rodynamic profile. 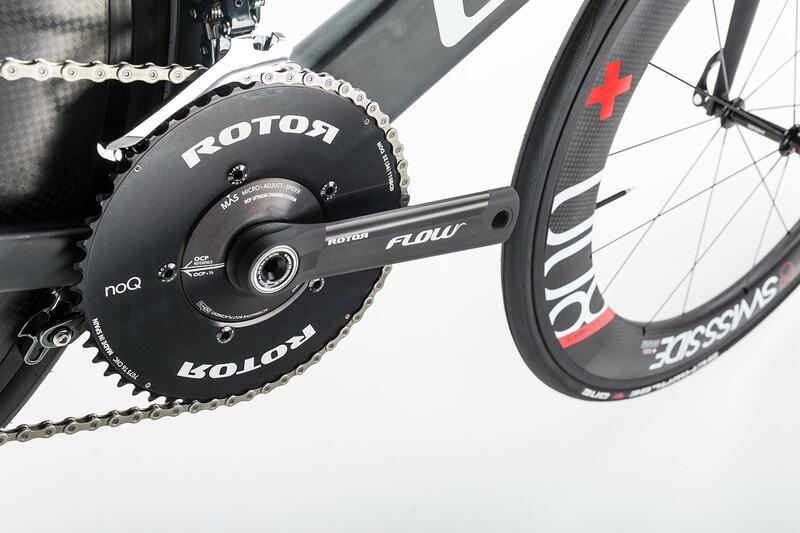 The crank arm and chainwheels are aerodynamically formed and proven to save 26.4 seconds in a triathlon. 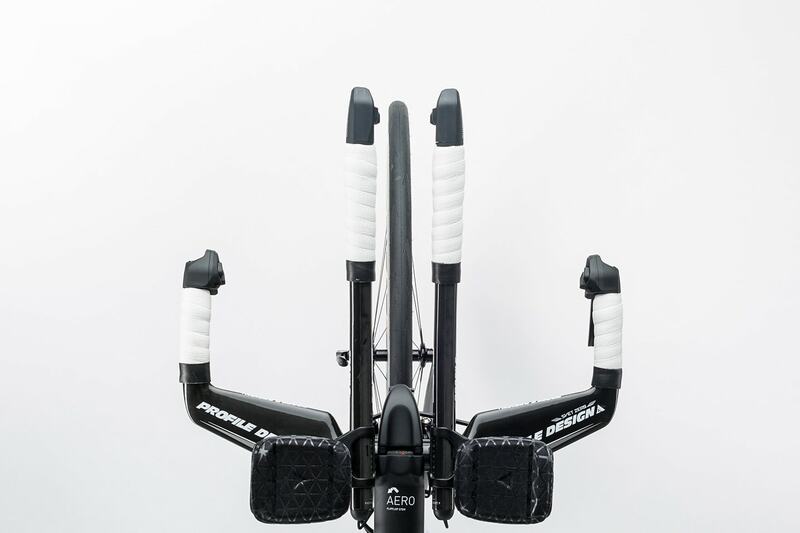 Di2 - shifting performance that you just have to experience for yourself. 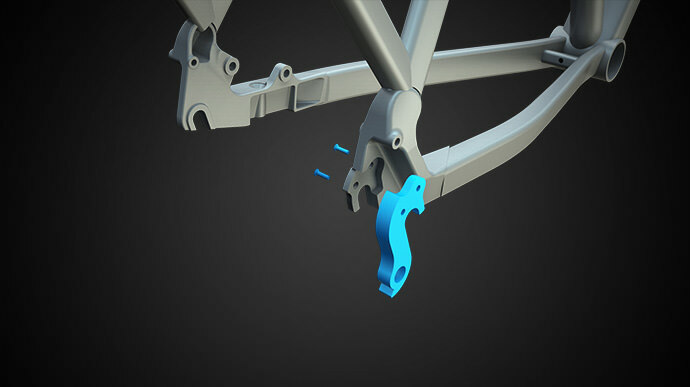 At the touch of a button you can shift swiftly and unbelievably precisely, an indispensable feature when every second counts! 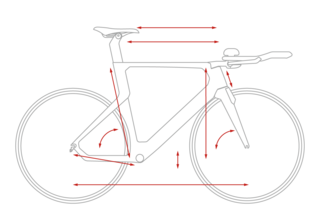 Finding the best riding position for optimal power transfer is a small yet vital detail in being successful. 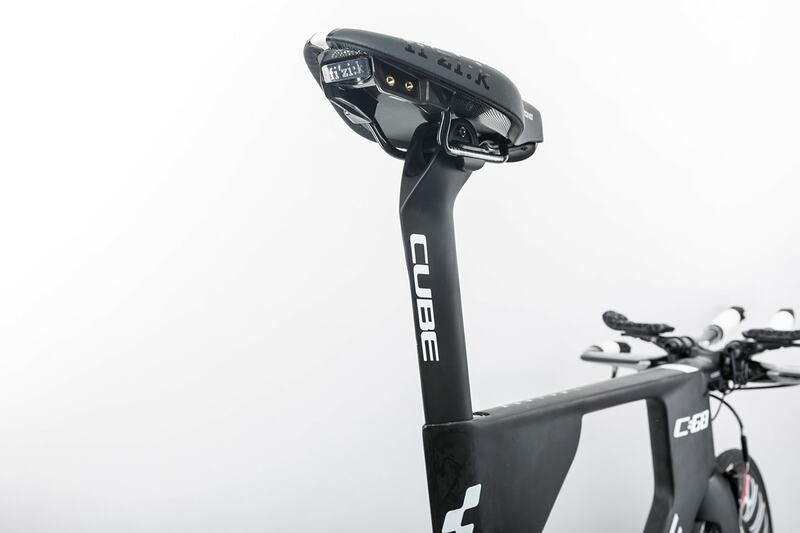 The CUBE Aerium C:62 Aero seatpost not only gives you that, but also saves you a lot of watts with its aerodynamic shape. 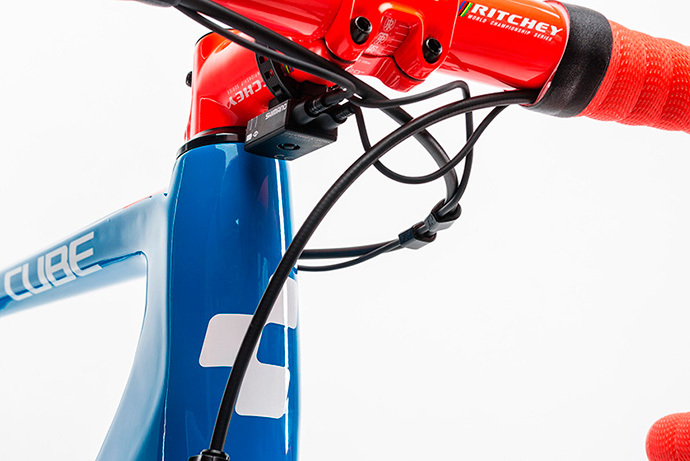 More advanced than any other in the cycling industry. 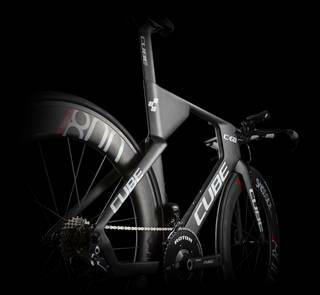 Using the latest CFD technologies from Formula 1, including real time ‘transient’ flow models of the complete bike and rider. 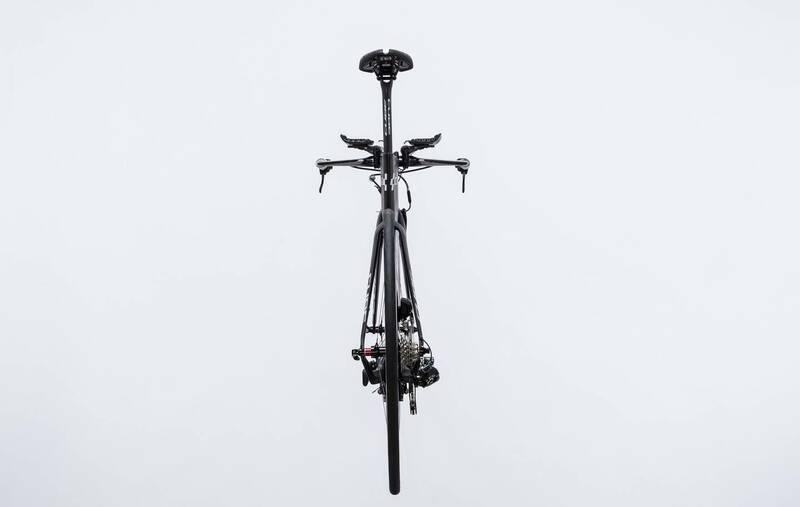 Backed up with extensive wind tunnel correlation, Swiss Side’s CFD methods are second to none in terms of closeness to reality. 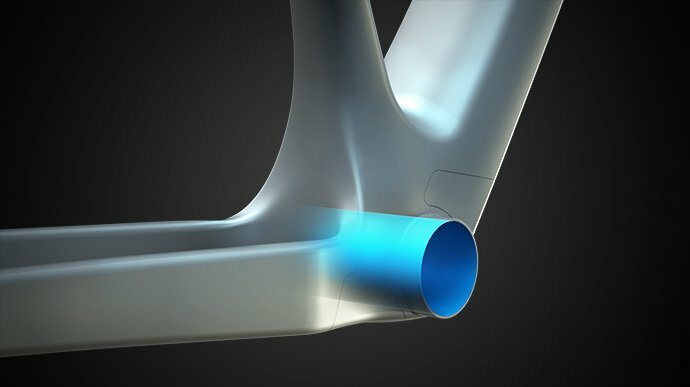 Swiss Side’s wind tunnel testing methods are the most advanced in the cycling industry. 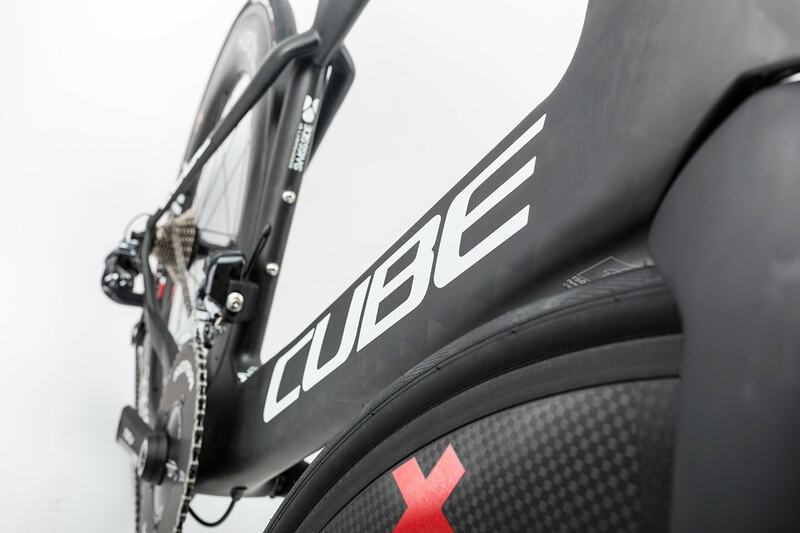 Using unique systems such as steering torque measurement and rider laser positioning systems, the result is an unparalleled wind tunnel development capability. 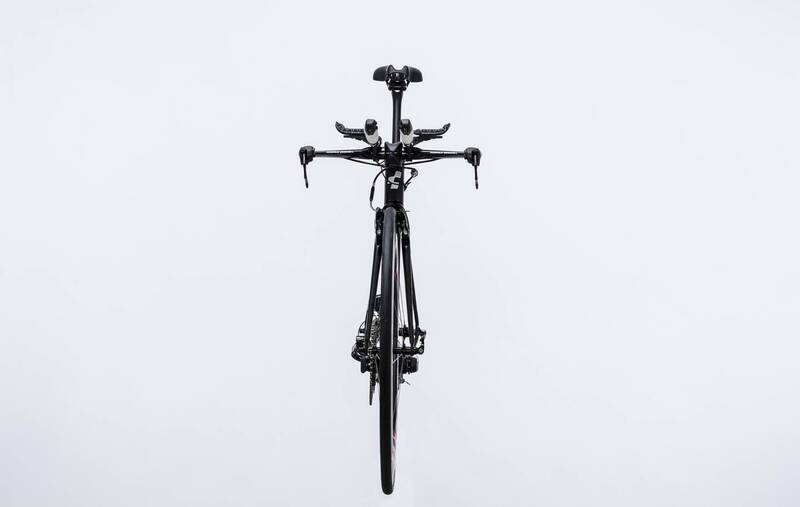 The most advanced on-bike aerodynamic measurement system ever seen. 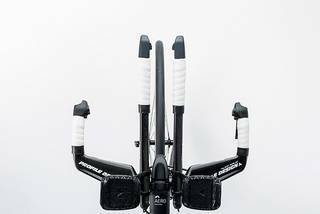 Using an array of sensors to measure aerodynamics out on the road and importantly, how the rider reacts, this unique system delivers 'real world data' about aerodynamic performance for BETTER UNDERSTANDING = BETTER PERFORMANCE. 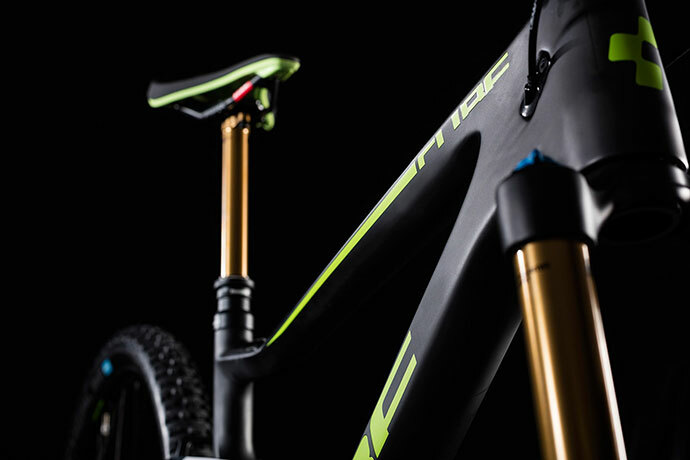 Quantifying ‘real world performance’ to direct development where it matters. 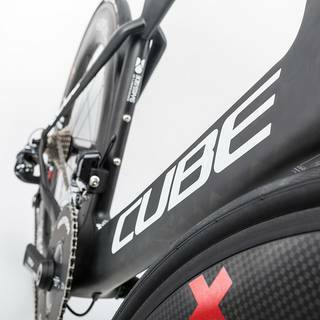 Swiss Side’s simulation tools allow the time won or lost to be calculated for any design or setup, over any course for any rider, in any conditions. 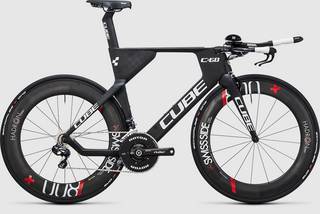 Like this, performance can be quantified at any point during the development phase to make the best design decisions.